Please use these resources to spread the word. Our unifying message and brand will help communicate and promote this important initiative to connect children and families with nature. Please communicate with the TCiN coordinator (jennifer.bristol@tpwd.texas.gov) or your regional leader before placing the TCiN logo or Nature Rocks Texas logo on materials. Thank you for all you are doing to connect children and families with nature. 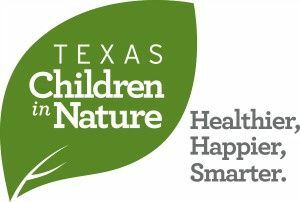 Show that you support reconnecting Texas children with nature by adding the Texas Children in Nature logo to your website and link to our page. You can download and print out the TCiN flyer to use at your events or display at your organization. Each one of the statements on the flyer relates back to the research featured under the "learn" page of this website. Click on the PDF file to get the flyer in English and Spanish. 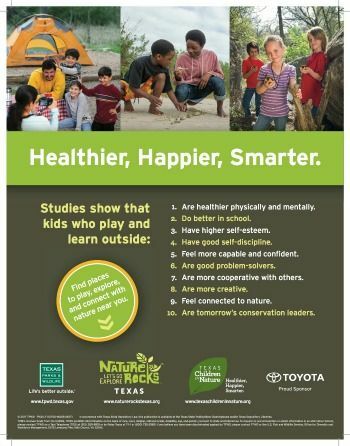 Each region has a Nature Rocks Texas website that helps families find nature-based activities, parks, nature centers and greenspaces in their communities. 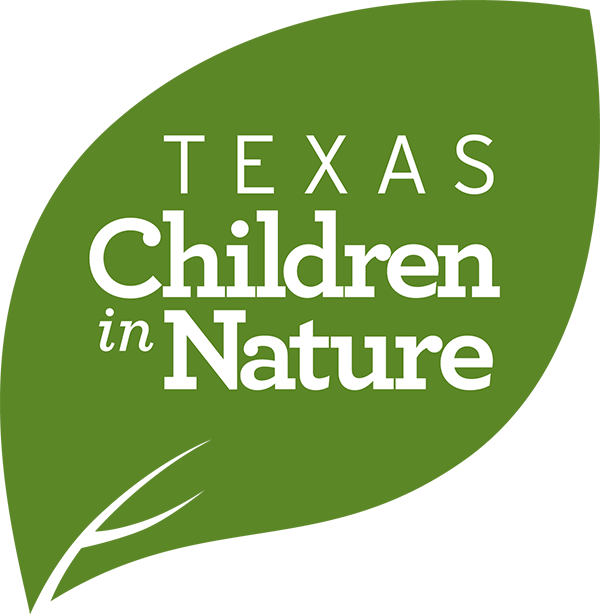 If you would like to display the Nature Rocks Texas logo on your website, please contact the state coordinator at jennifer.bristol@tpwd.texas.gov and she will send you the regional logo. The TCiN and Nature Rocks Texas Rack Card can be handed out at events or placed at your organization's front desk. You can order them through your regional leader or by contacting the state coordinator. Or better yet, down load the PDF below and have as many as you like printed. 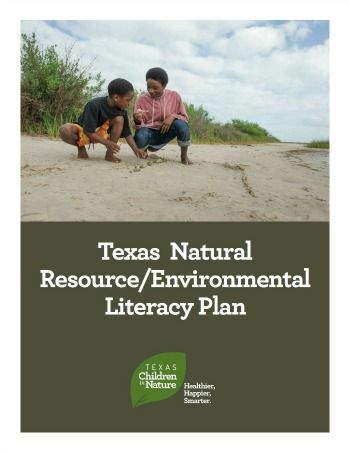 The Texas Natural Resource / Environmental Literacy Plan is a companion plan to the TCiN Strategic Plan.